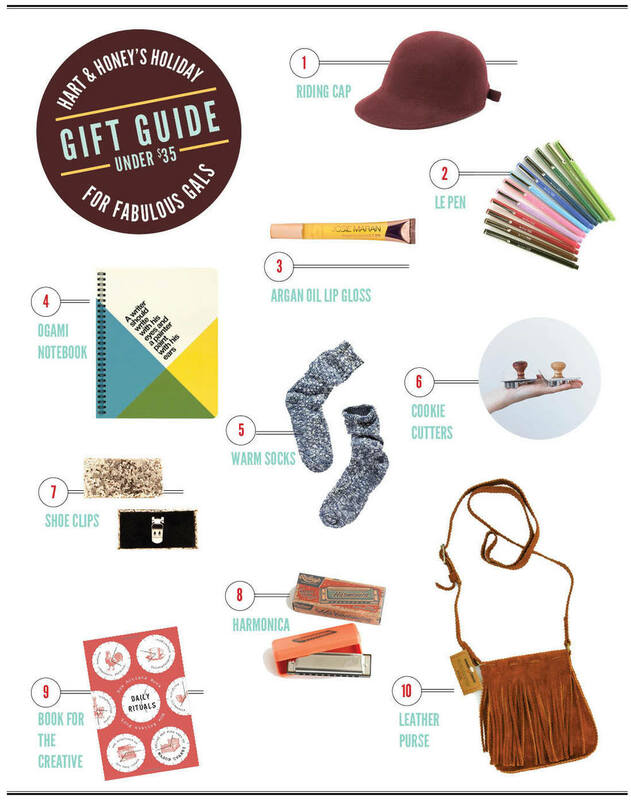 We would love any of these items for Christmas. 1. Josie Faye / 2. Lululemon / 3.Madewell / 4. Hack With Design / 5 .Addiah / 6. Of a Kind / 7. Darling / 8. Pluma Jewelry / 9.Terrain / 10. Mum & Co.